Black Enterprise is proud to announce the addition of three new inspirations to the lineup for the 2015 Women of Power Summit speakers list. Angela Pitter is the owner and principal of LiveWire Collaborative. She is also a professional speaker and trainer. The entrepreneur hosts social media workshops where she helps hundreds of business owners and service consultants turn their dreams into realities. She also provides hands-on experience and advice for other technologists, and trains hundreds on “How To” Facebook, LinkedIn, Twitter, and more. Angela speaks at major networking events such as Small Business Expo, Needham Business Association and the Massachusetts Conference for Women. The motivator has spent the last 20 years bringing extensive experience leading global teams and products to the market. 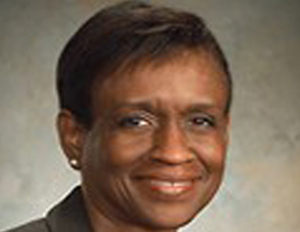 Dorothy Terell is the managing partner of FirstCap Advisors, which she founded in 2010. The venture capital and advisory services firm focuses on enterprise software/integration and communications. The dynamic power woman also is the director of Herman Miller, Inc. In the past, she has served as President and CEO of the Initiative for a Competitive Inner City, and has worked for various non-profits as well. She has received numerous awards such as being named in the “Top 50 Women Line Managers in Americaâ€ by Executive Female magazine. In addition, she was also one of the “Top Ten Business Marketersâ€ by Business Marketing magazine; and one of “20 Women of Power and Influence in Corporate Americaâ€ by Black Enterprise. 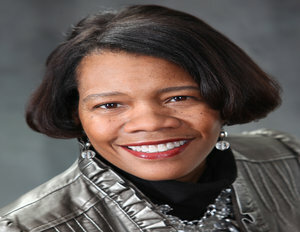 Dr. Dara Richardson-Heron is a leader in the corporate and nonprofit world. She is the CEO for YWCA USA, eliminating racism and empowering women. She transformed the organization into the number one affiliate in fundraising and grants awarded. The business executive is also a strategic planner, media and news relations mogul, and is skilled in change development and management. For more than 20 years, she has worked in health care and managed operations, while achieving success and expertise along the way. These three dynamic power women will appear at the Women of Power Summit 2015, where they will share their insights and connect with thousands of women.